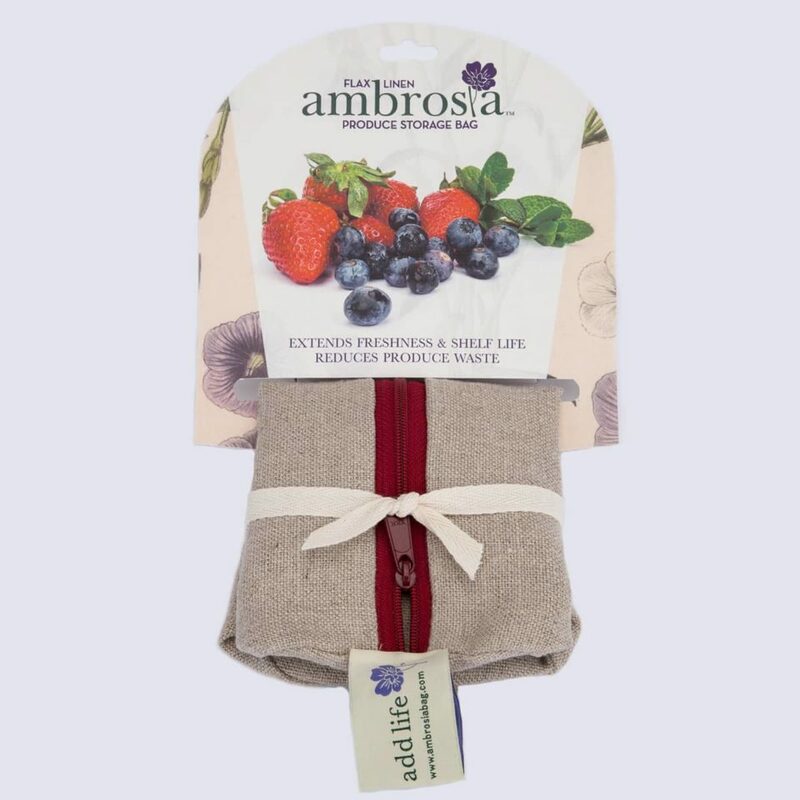 Ambrosia bag is air permeable and thermo-regulating, keeping berries cool and dry 24/7. 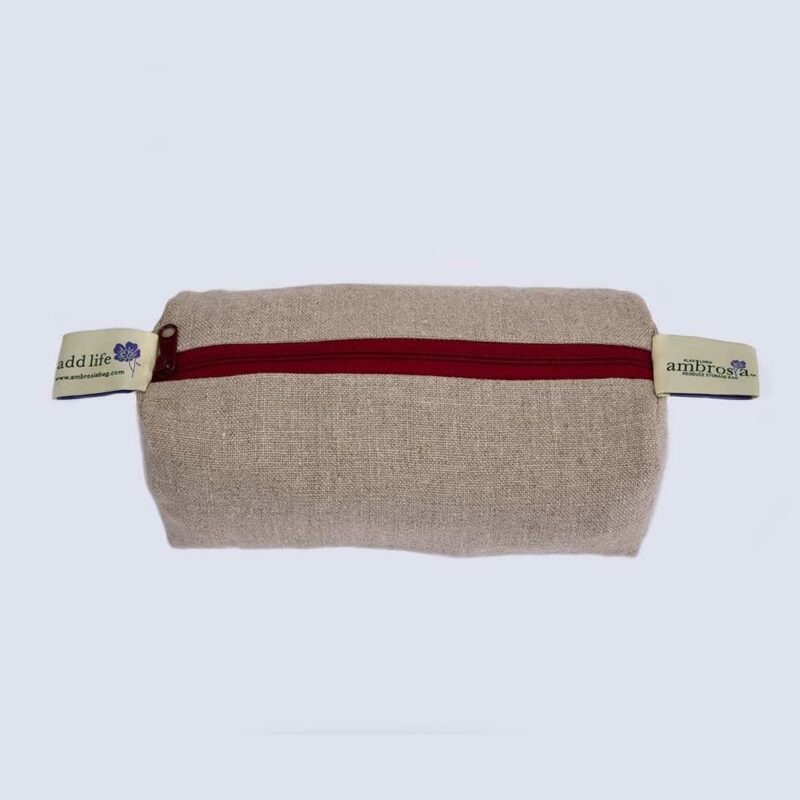 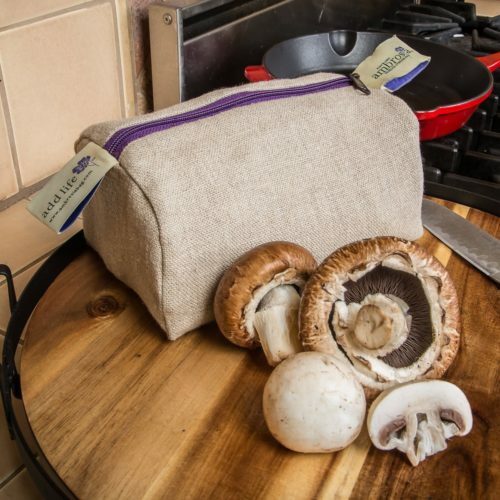 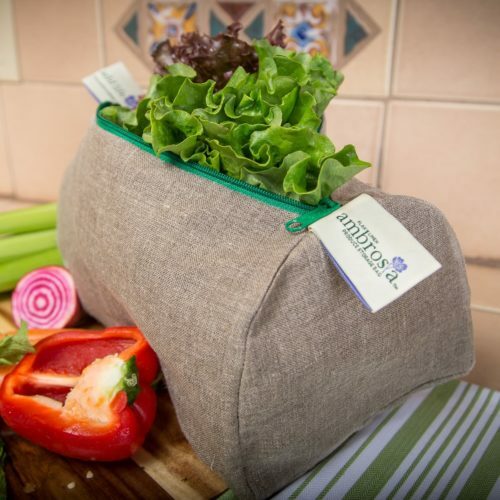 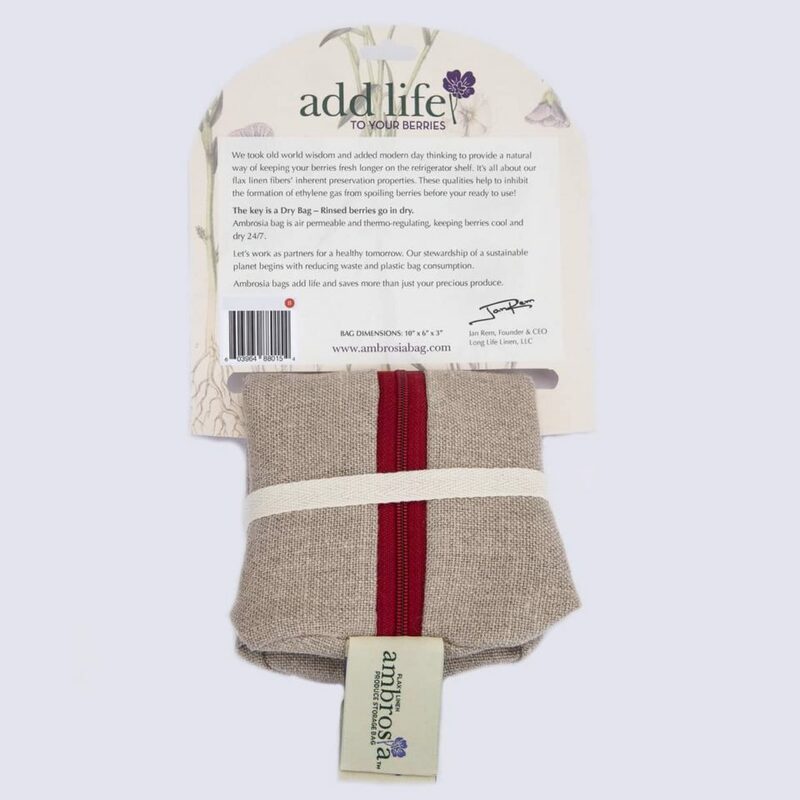 Ambrosia bags add life and saves more than just your precious produce. 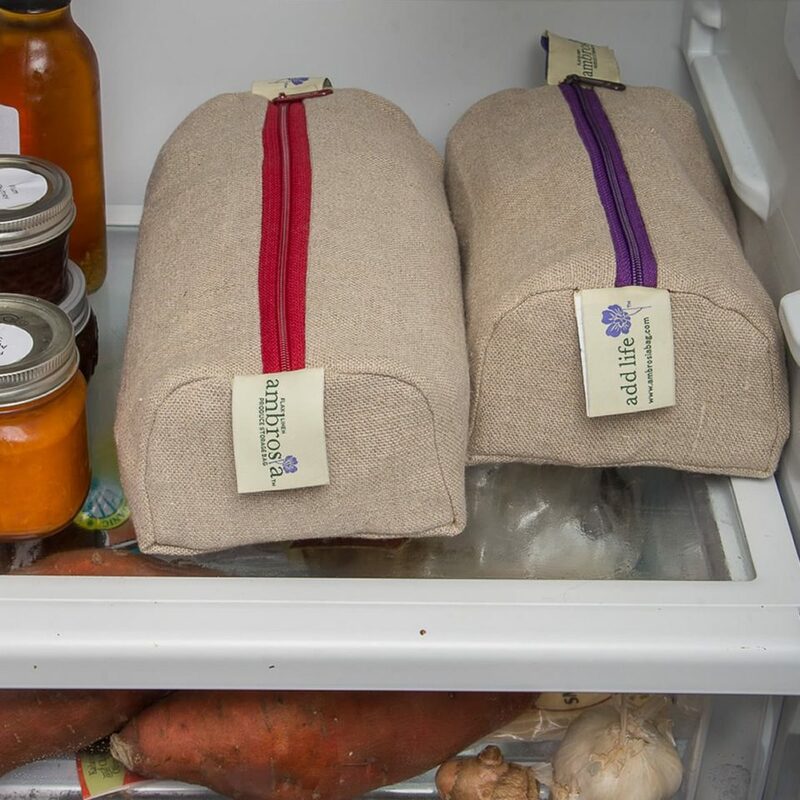 We took old world wisdom and added modern day thinking to provide a natural way of keeping your berries fresh longer on the refrigerator shelf. 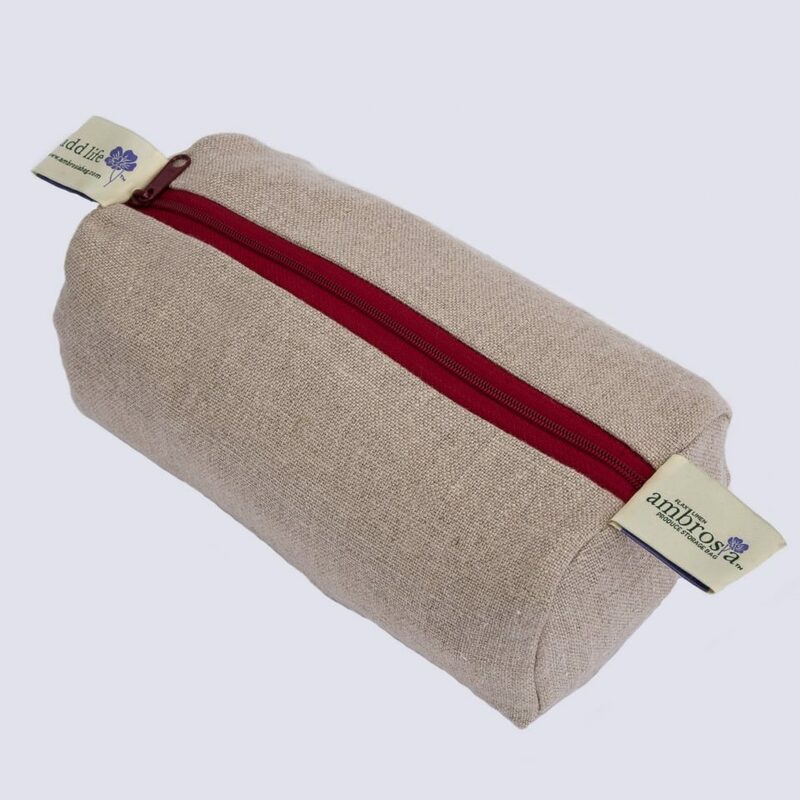 It’s all about our flax linen fibers’ inherent preservation properties. 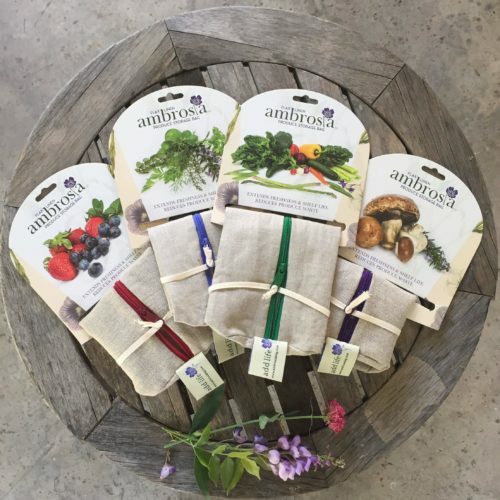 These qualities help to inhibit the formation of ethylene gas from spoiling berries before your ready to use! 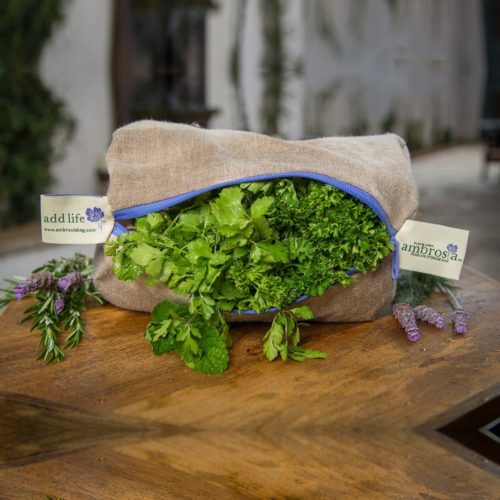 The key is a Dry Bag. 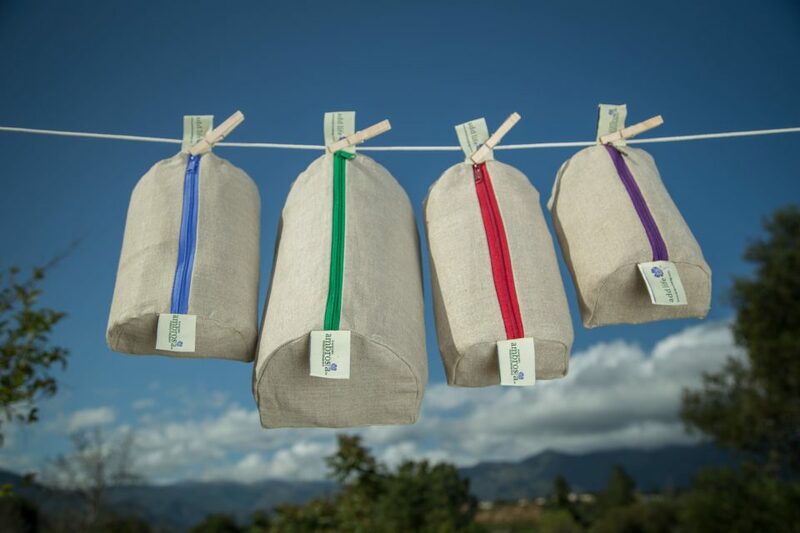 Rinsed berries go in dry. 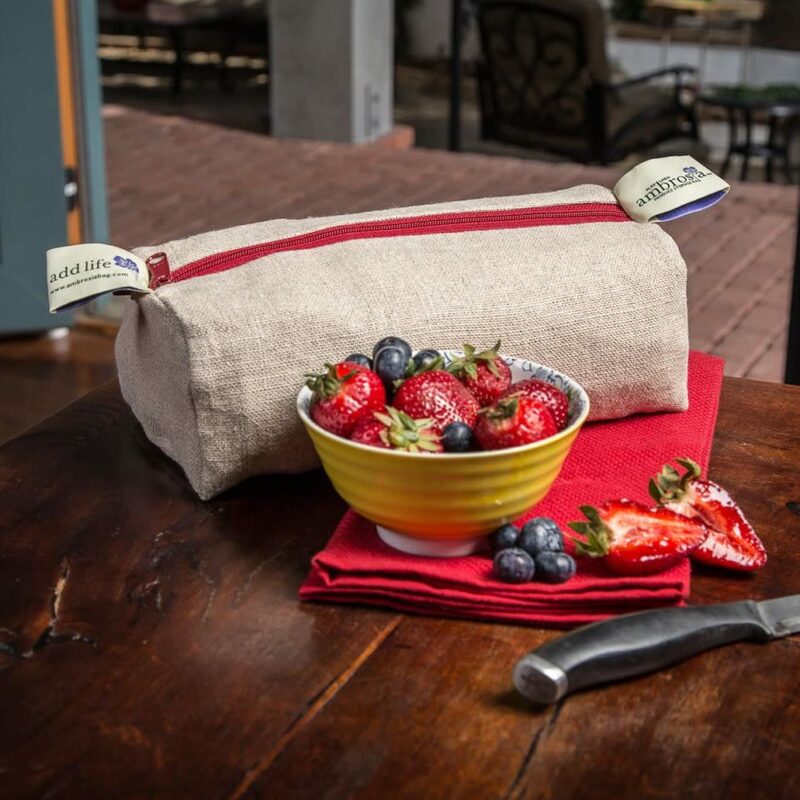 Ambrosia bag is air permeable and thermo-regulating, keeping berries cool and dry 24/7.